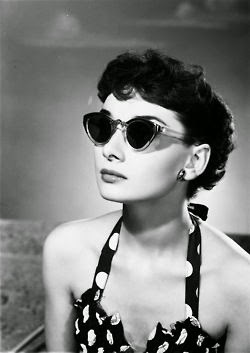 Cat Eye Sunglasses are by no means a new trend. 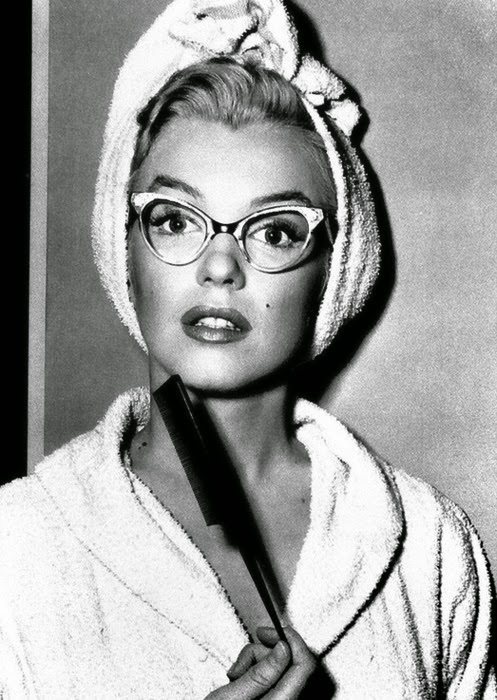 In the 50's and 60's Marilyn Monroe and Audrey Hepburn rocked the cat eye style and the classic yet edgy style has been present in different variations since then. Today the cat eye style can be seen in a more exaggerated sense and frames can be seen in a variety of exciting colours and prints. Today the cat eye frames are a favourite of celebrities such as Victoria Beckham, Nicole Richie, Kourtney Kardashian and style icon, Olivia Palermo. For my Barbados friends visit Sun Collection on Facebook to see some of their cat eye sunnies and more summer sunnie trends.